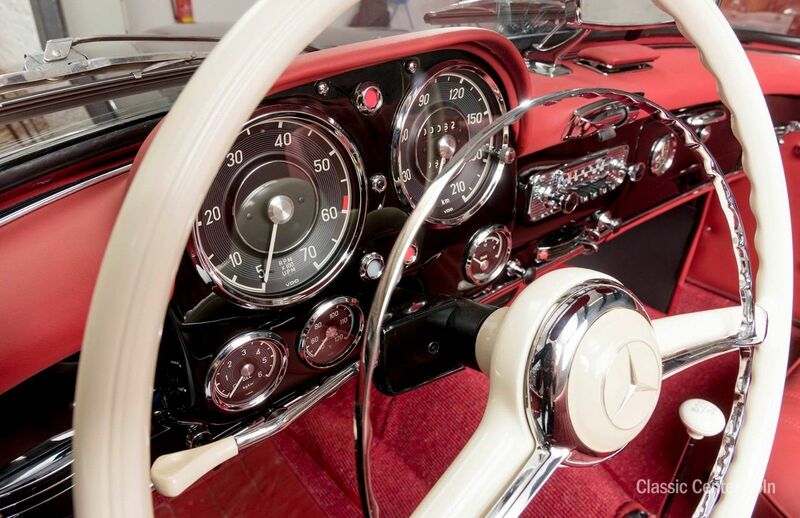 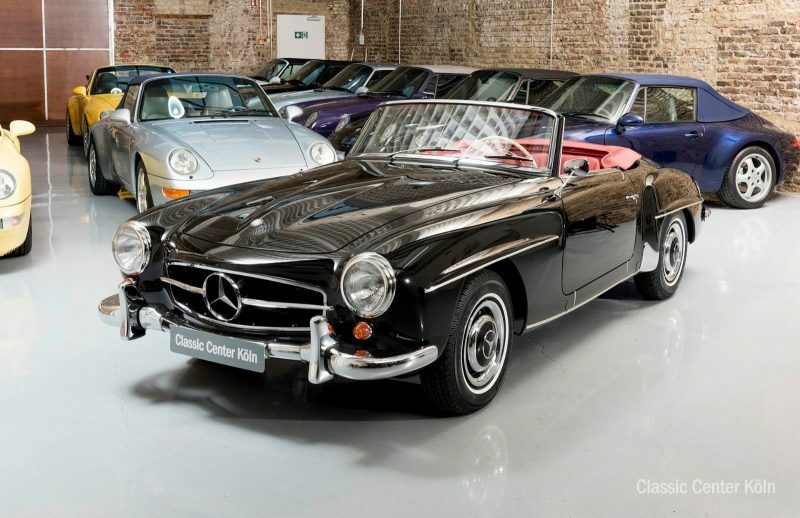 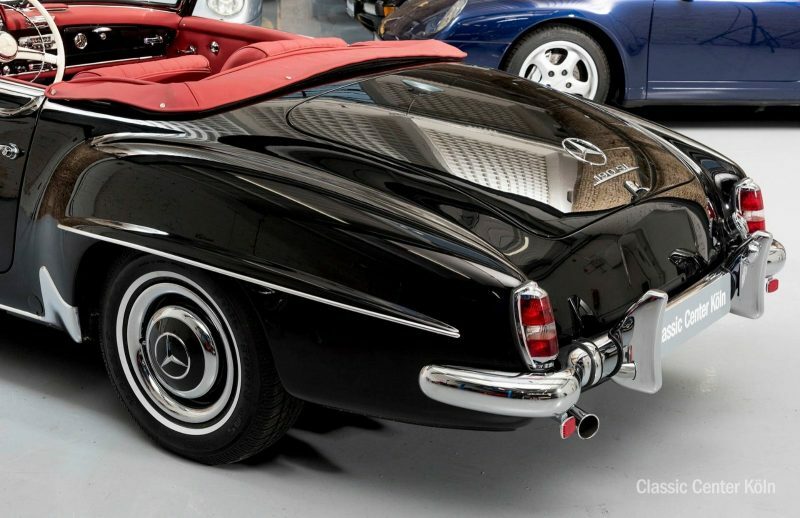 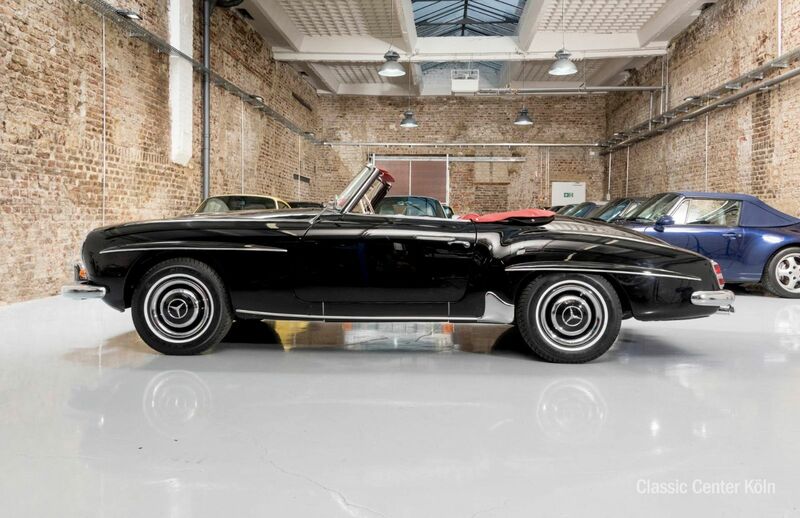 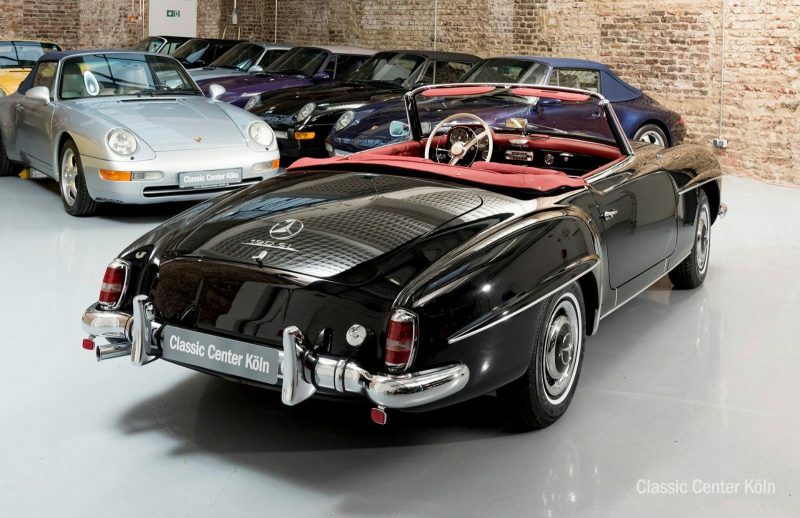 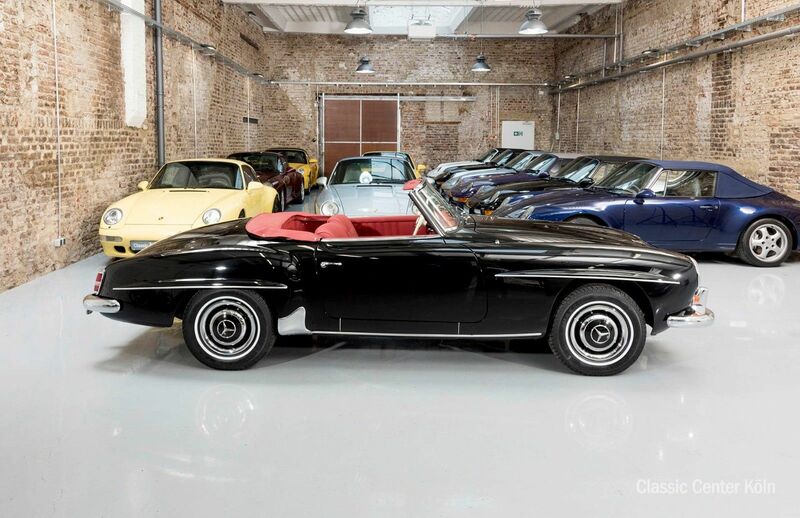 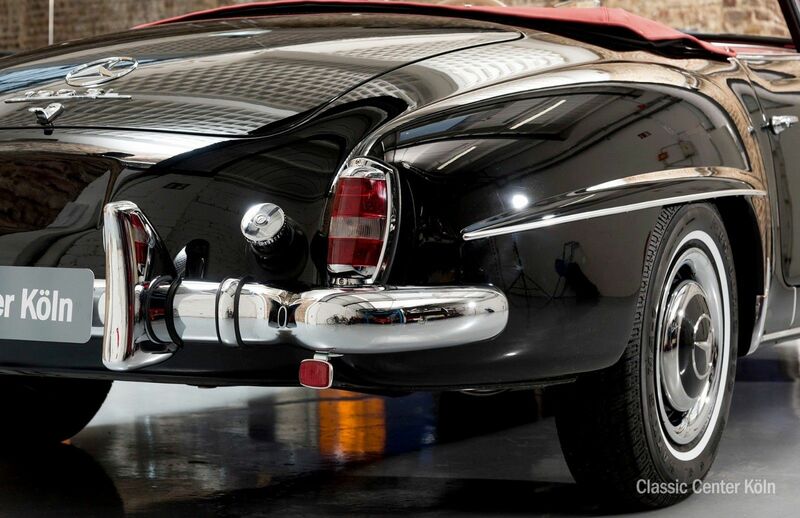 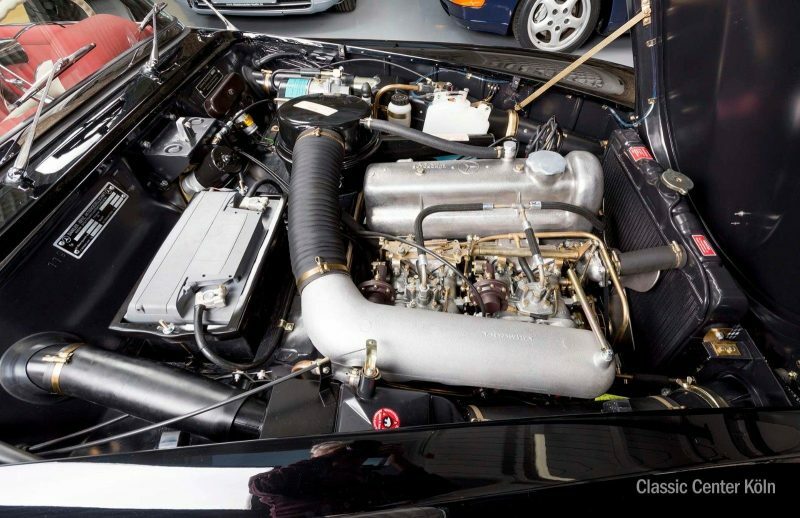 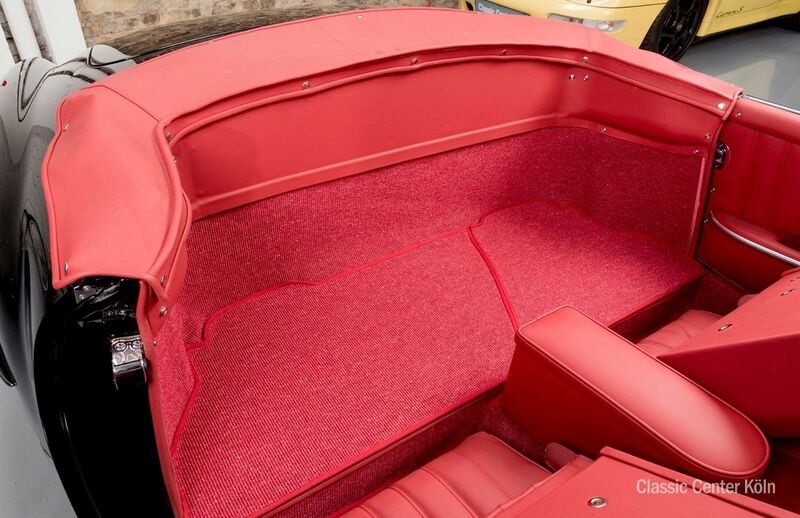 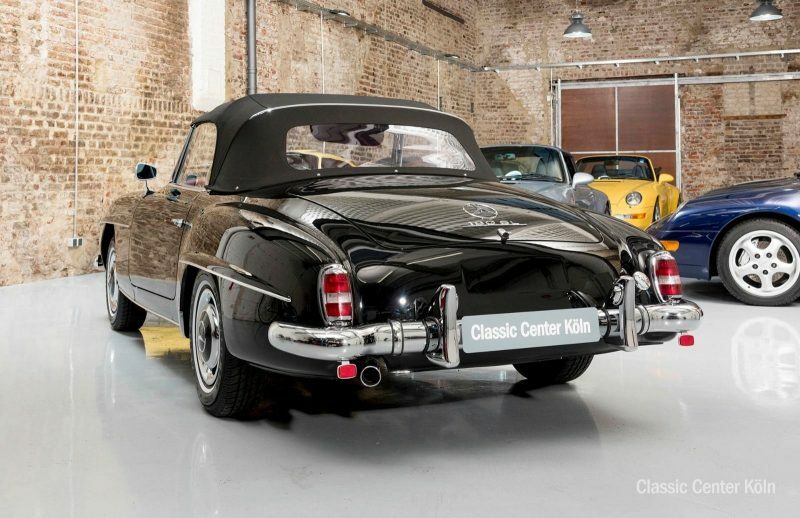 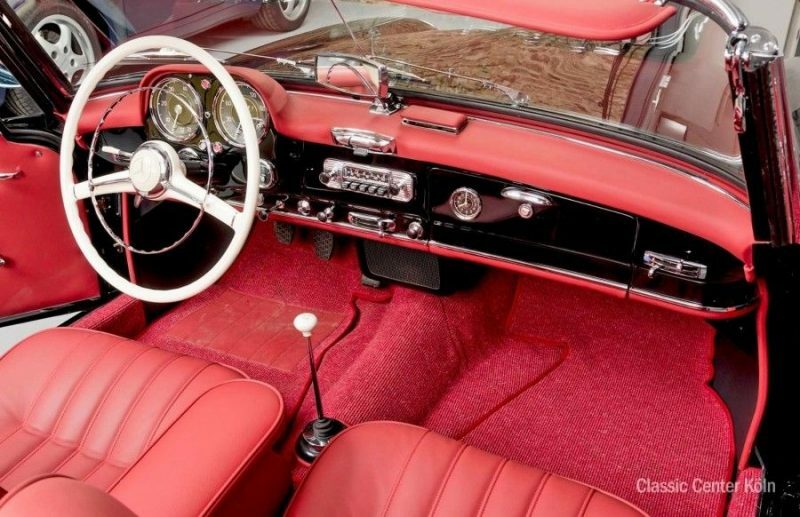 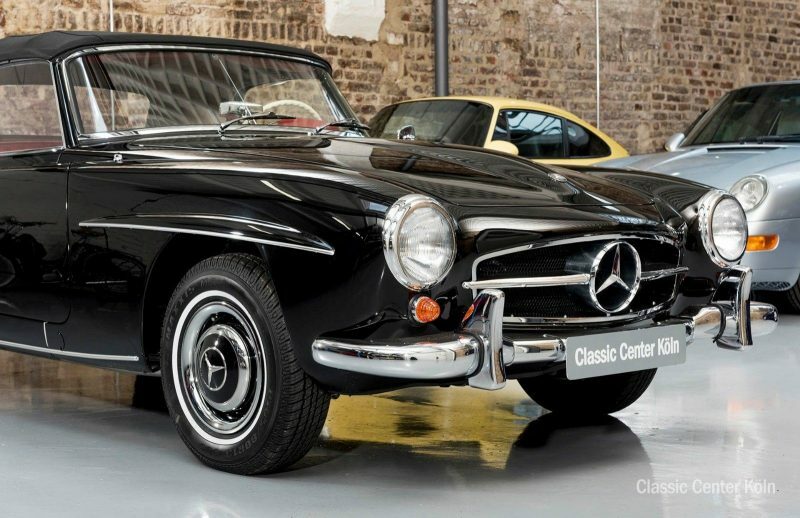 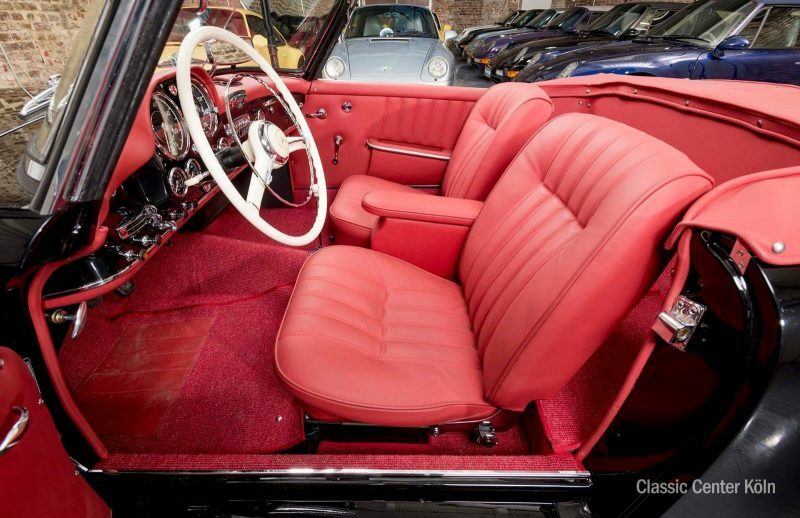 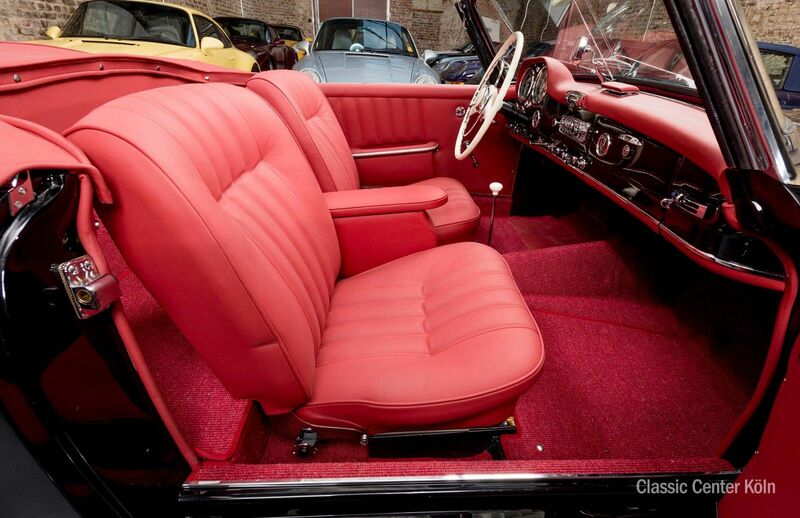 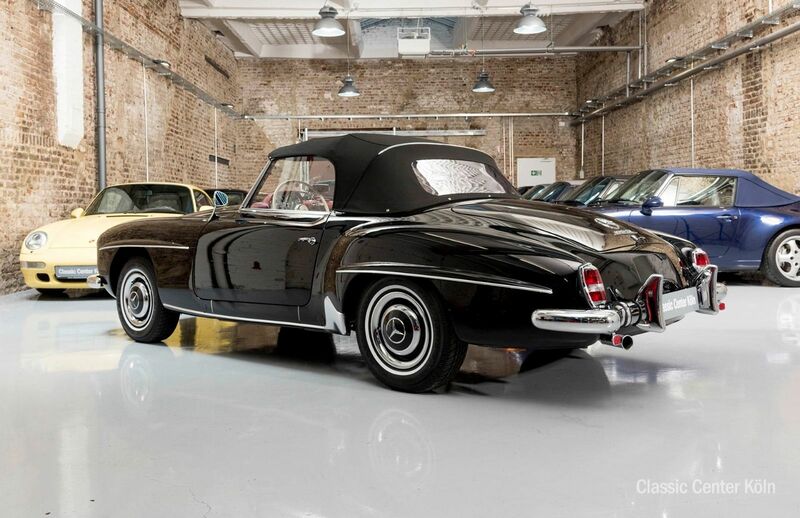 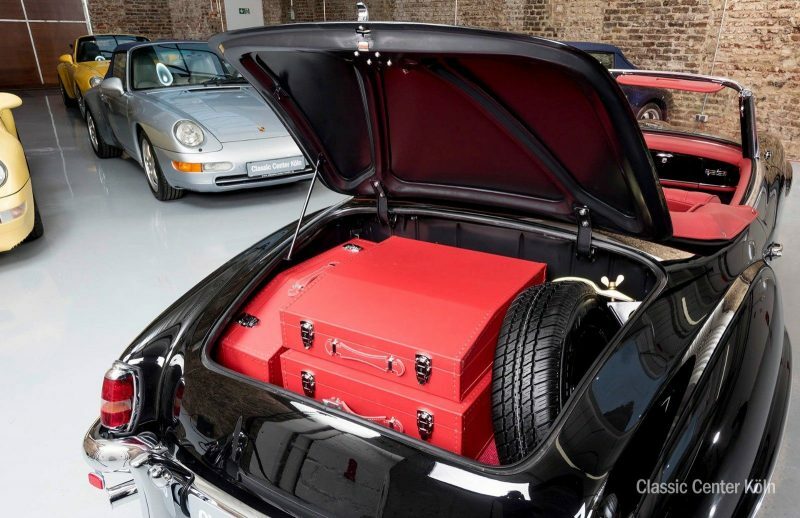 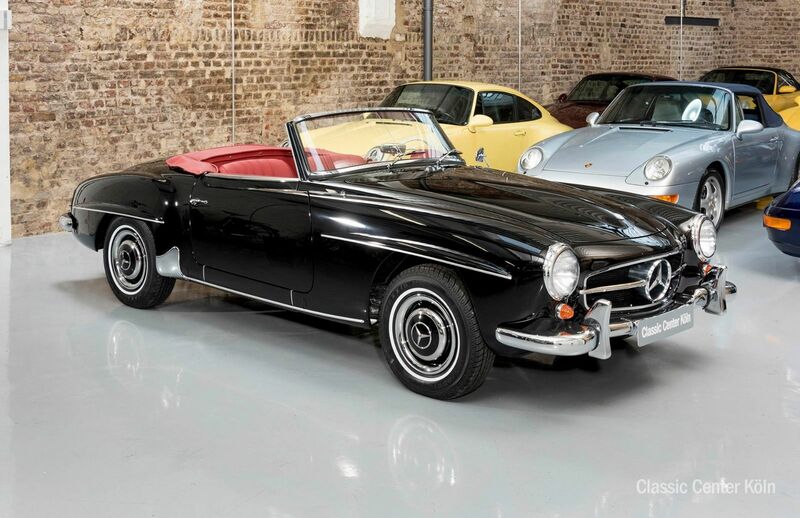 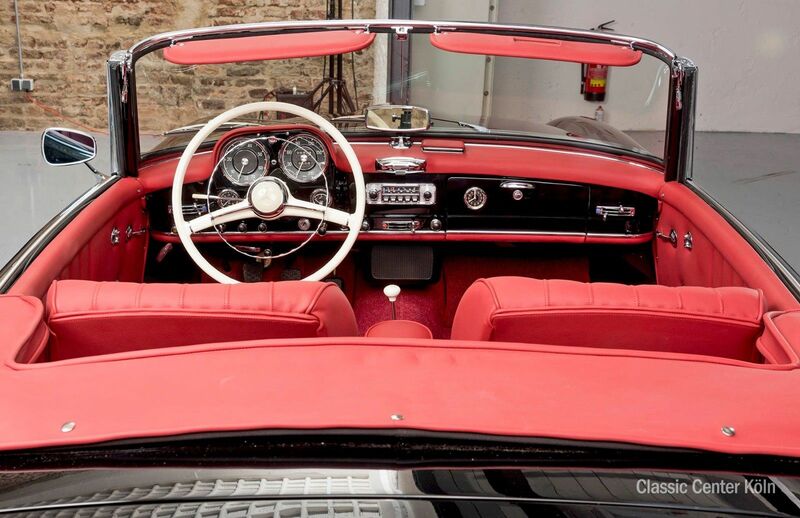 This beautiful 190 SL has been completely restored with the utmost care, as can be seen from its comprehensive photographic record and first-class classic vehicle condition certificate. 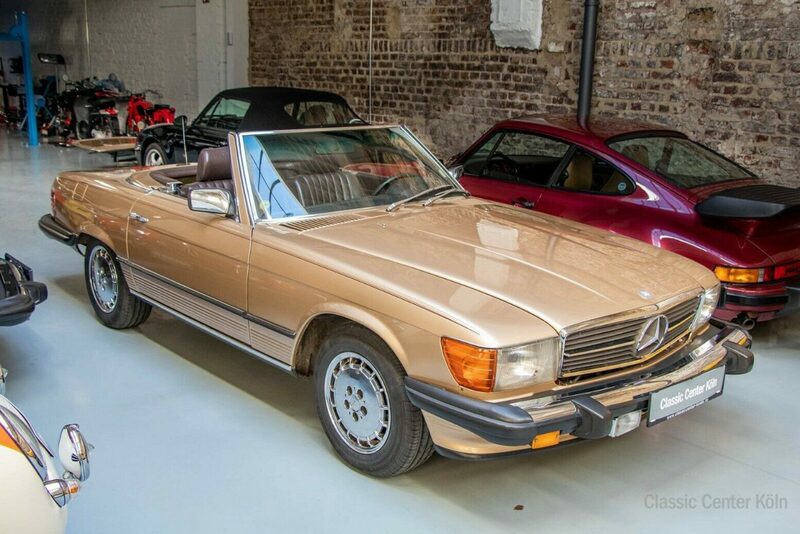 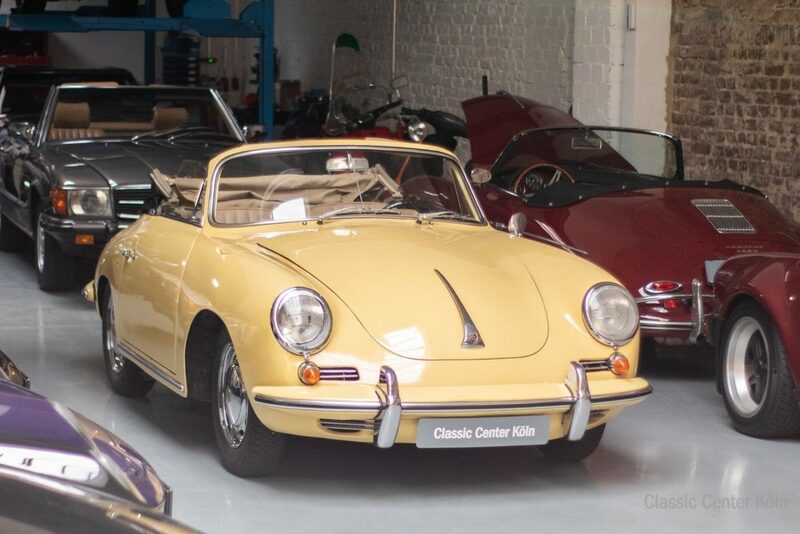 Now good as new, the cabriolet’s current replacement value is €198,000. 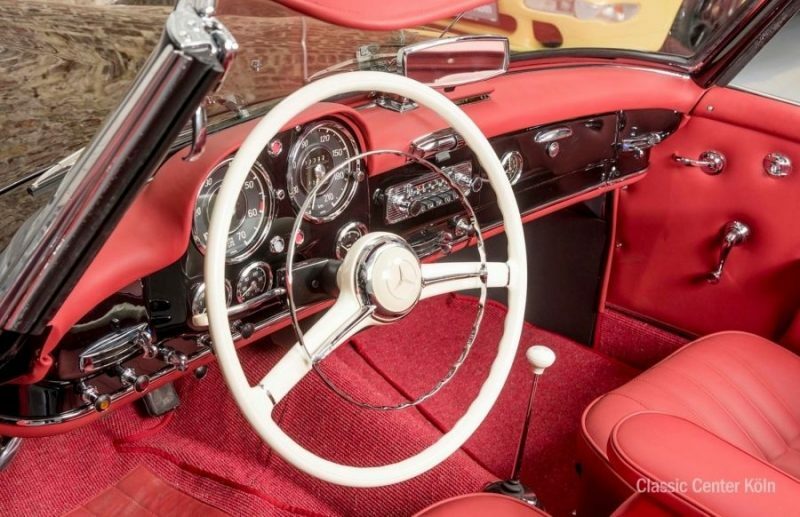 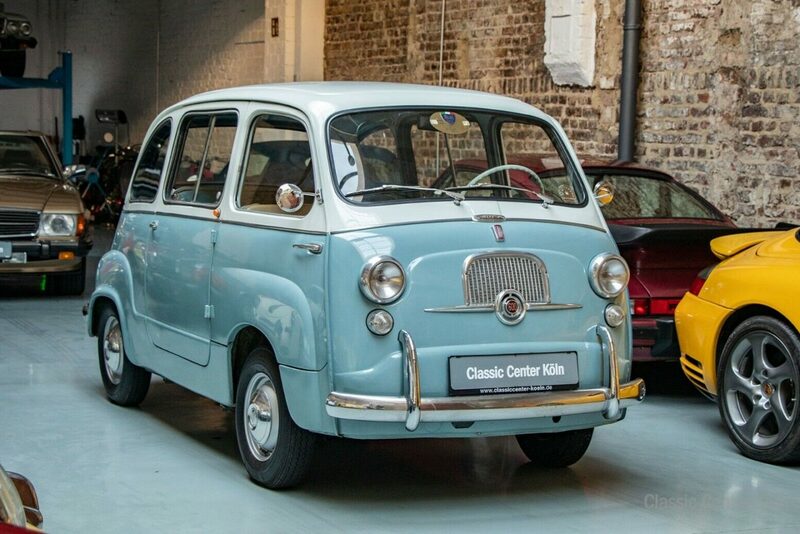 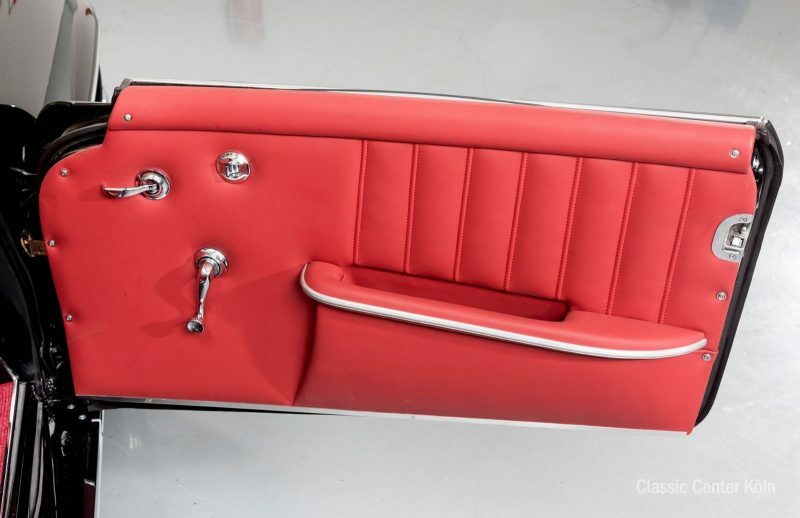 A dream car from the 1950s, this Mercedes-Benz is ready to test-drive and register today.